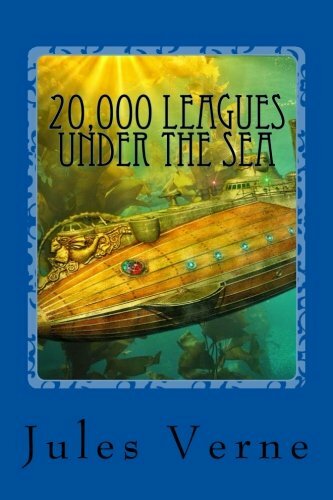 An adaptation of the nineteenth-century science fiction tale of an electric submarine, its eccentric captain, and the undersea world, which anticipated many of the scientific achievements of the twentieth century. 12/22/2012 Eric Fisher said: One of my favorite books that I had the privilege to illustrate. This one was so much fun!